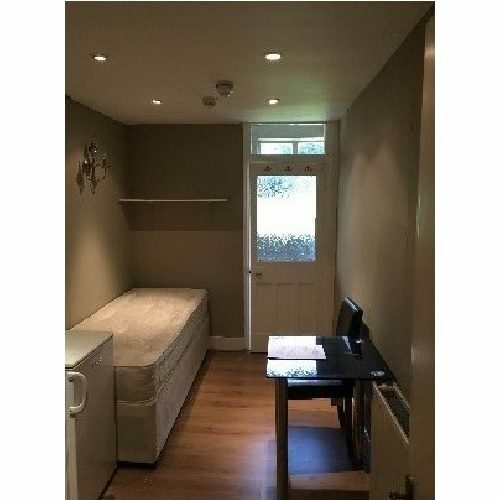 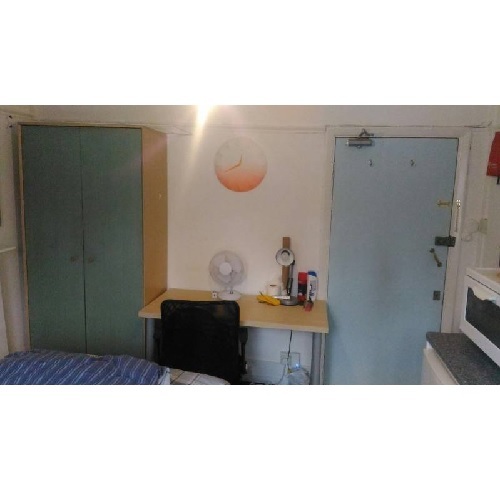 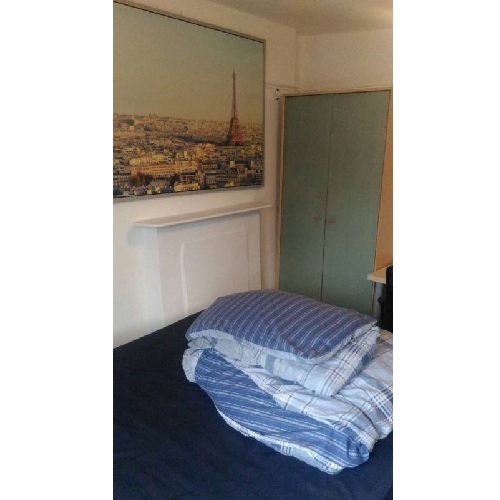 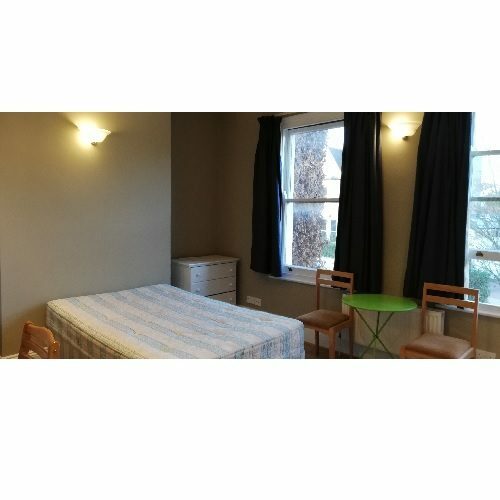 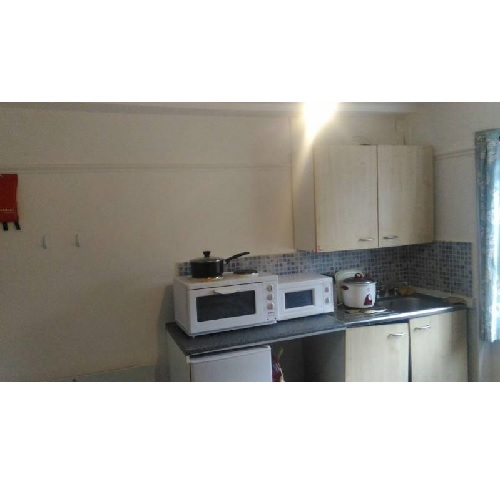 Single Bedsit In An Amazing Location. 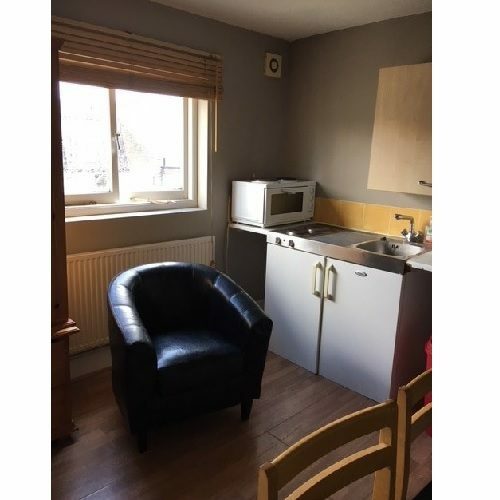 Private kitchenette with a counter top cooker, fridge/freezer, microwave, stainless steel sink and a range of wall and base units. 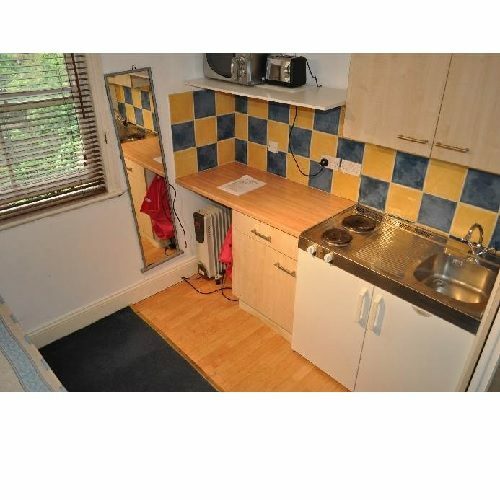 Shared bathroom with a Shower, WC & Wash basin.